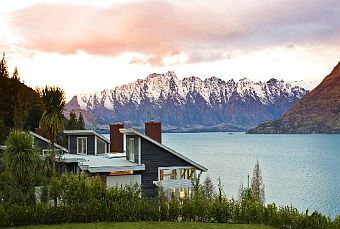 The end of year is only a few months away so it’s time to think about purchasing the perfect gift as a client or employee thank you, this selection of suppliers in New Zealand offer luxury Gift Vouchers which promise a once in a lifetime experience. 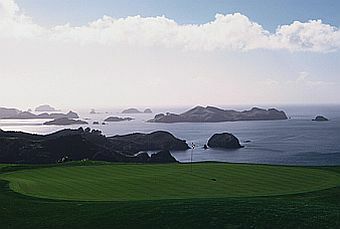 Multi Award winning Kauri Cliffs is recognised as one of the top courses in the world. The luxury Lodge accommodation has 22 guest suites nestled in native forest, overlooking the golf course and the Pacific Ocean. • Pre-dinner drinks with hors d'oeuvres, seasonal gourmet dinner at the lodge for two nights of your stay, full breakfast, complimentary mini-bar including domestic beers (excludes liquor and wine) and use of all lodge facilities excluding spa treatments. This package is available when staying three nights or more. An Explore NZ gift voucher makes the perfect present as an incentive for your staff or just a nice way to treat your clients, customers or yourself! Experience the thrill of sailing an America's Cup yacht, go exploring for dolphins and whales, relax on a harbour sailing cruise on the Waitemata Harbour or sail Lion New Zealand in the Bay of Islands. 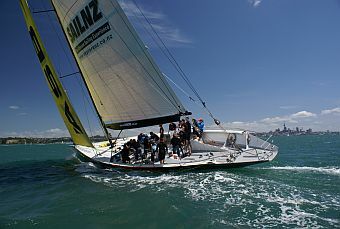 The vouchers are valid on all Explore NZ excursions in Auckland and the Bay of Islands. 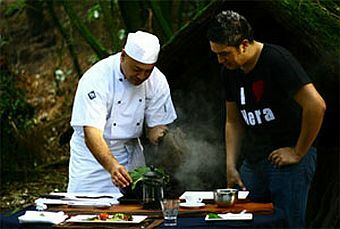 Treetops Lodge offers the ultimate in world-class luxury accommodation, adventure and cultural activities in the heart of New Zealand’s unique thermal wonderland, Rotorua.